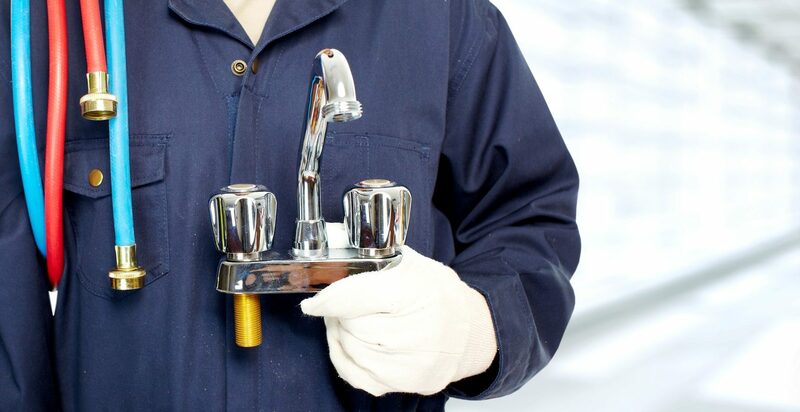 If you hear a knocking, thumping or banging sound after quickly turning off a tap, it’s likely you have water hammer in your pipes. Think of it as water in the pipe pulling on the brakes. The noise occurs when water rushing through the pipes doesn’t have sufficient air chambers (cushions) to compress the impact, which results in a thunderous hammering sound. On the surface water hammer isn’t a big deal if it’s a one-off occurrence. 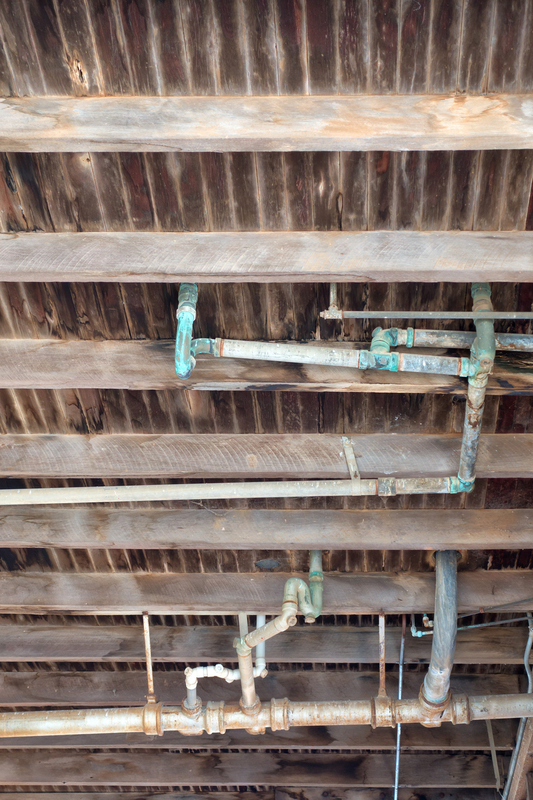 However, if it’s constantly happening then it’s time to call in the experts to find a solution to your noisy plumbing. Do nothing and it could lead to burst pipes, which is far more costly and damaging to your home or business.